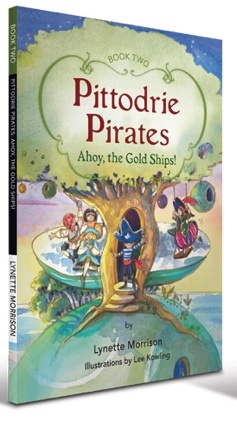 About the Books | Pittodrie Pirates! 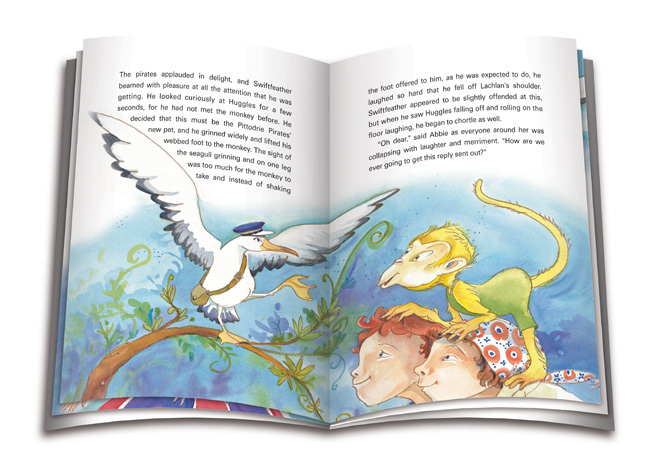 Book 4 Shhh…. It’s a Birthday Party! 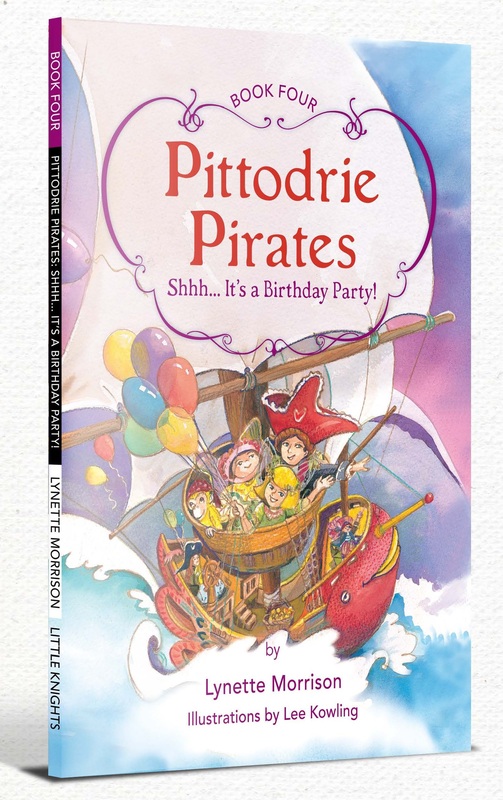 It’s Farmer Callum’s birthday, and the Pittodrie Pirates are joining his animals in throwing him a surprise party. 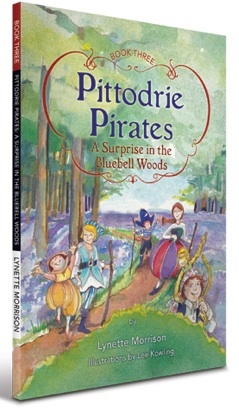 At the crack of dawn, the Pirates travel to Edin Island, where they all quietly prepare the barn for an amazing feast with fun, music and dancing. But the surprise may be ruined, when Farmer Callum heads for the barn before they are ready! 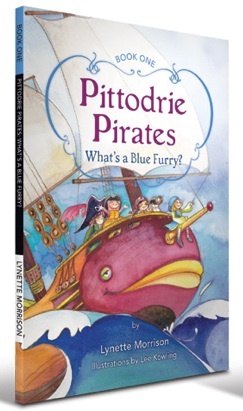 Will the animals, with the help of these brave pirates, be able to save the day?